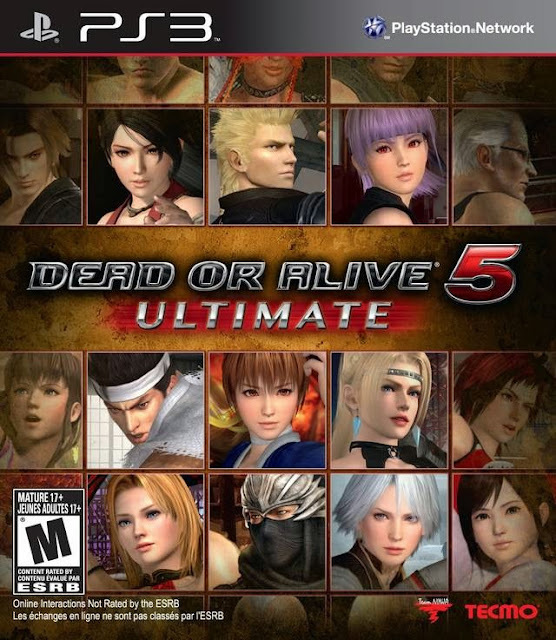 Team Ninja has created another version of their high kicking fighter and Konami has recently released Dead or Alive 5 Ultimate on the PS3 and Xbox 360. Ultimate comes packing some additional features found in the Vita’s Plus version that were not available to DOA5 on the consoles. 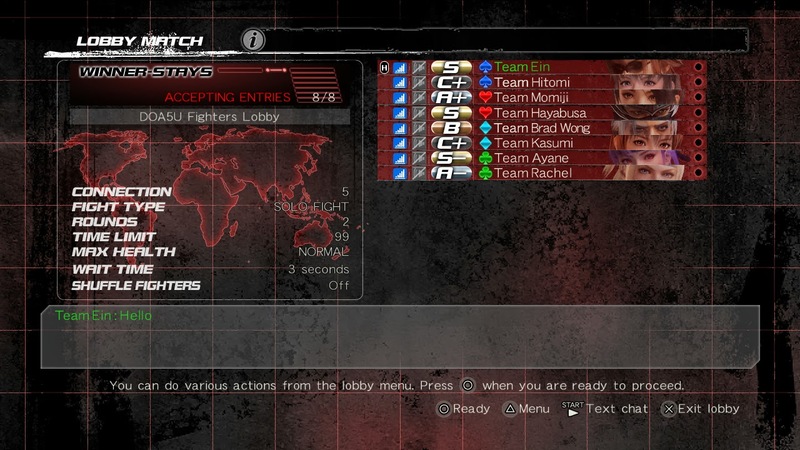 On top of previously seen and requested play modes, Ultimate also includes classic stages and new fighters, Rachel and Momiji from Ninja Gaiden. The same fun and anatomically exaggerated brawler experienced in DOA5 is there, but the majority of the of the new options are dedicated to the online play, with arcade style matches and tournaments. We have had our time with Plus, it is time to bring that same experience to the big screen. I will start with my favorite new feature to Plus that is now available on the console, 2 on 2 tag play in online matches. Throughout my time spent trying to win against the bad of the bad, I had no problem finding people to challenge, unfortunately that did not really help me. I have always enjoyed but equally sucked at this brawler in comparison to the 2D fighters, luckily the improved tutorial is also included from the portable version. Similar to the 2D Street Fighter, Ultimate has added character points, grades, and titles to show off accomplishments or to make me feel warm and fuzzy winning an online match after a long losing streak. The bad, this is easily the lobby music, sure it sounds hip and got me amped for my first match, but it looping over and over again soon became tortuous. I said finding opponents was no challenge, the caveat to that is if you open up the filters there is no problem, but once you starting tweaking online settings, the community dwindles. Dead or Alive 5 Ultimate was exactly what I expected, a more polished version of DOA 5 with the inclusion of previous DLC and new content. 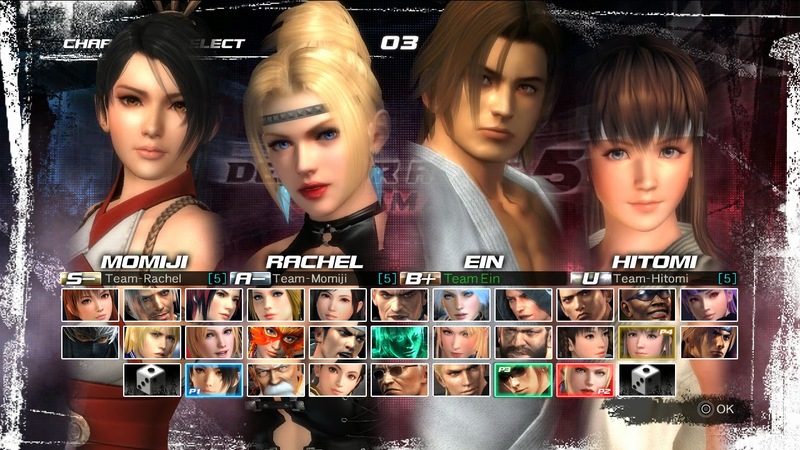 I would easily suggest that anyone who has not had the chance to experience DOA 5 would benefit most as this is how the game was meant to be played. As someone that already owns Plus on the Vita, it would be a hard sell to get me to purchase again to play from my console. For those that already own DOA 5 and do not want to pony up more money for the new features, there is Core Fighters, which is a Free to Play experience with the same gameplay seen in Ultimate but without the Story Mode and vast selection of fighters and costumes, those come with a price tag. Dead or Alive Ultimate is available now for PlayStation 3 and Xbox 360 for the price of $39.99.